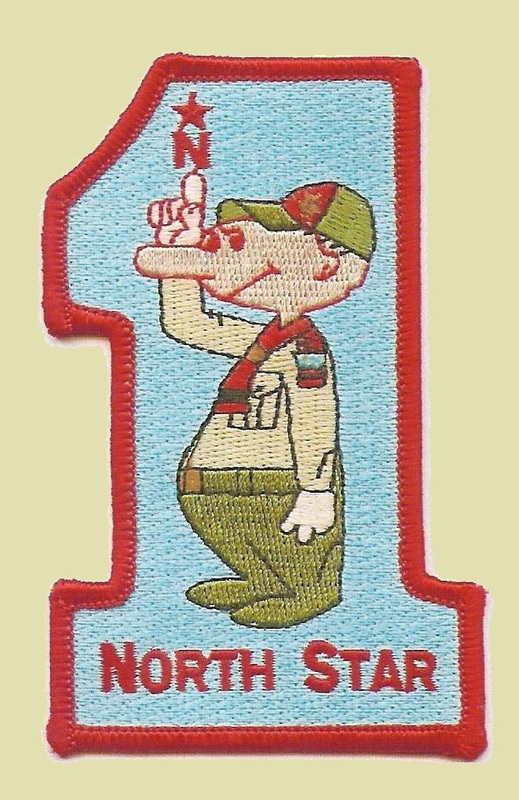 Mark Maucere of Pack 105, Troop 358, and Crew 358 has announced that, on Monday 4, 2015 at 7 pm, Troop 358 and its chartered organization St Alphonsus Liguori Catholic Church in Zionsville hosting an open forum on leadership in the North Star District. The meeting will be in the St Robert’s Room (northwest corner of Wetzel Hall). See event list for location info and RSVP (“ticketing” is for calendaring. RSVP requested in form of “ticket” but not required to attend). District Chairman Steve James and District Commissioner Jeff Heck will be in attendance. The meeting is open to all North Star units who want to learn more about the District’s leadership issues, needs, and opportunities. In order to prepare everyone for the conference, we are sharing the document that Jeff Heck, as the interim Nominating Committee Chair, handed out at the Spring Camporee’s cracker barrel. It is called District Needs Overview. At this link, you download that document for your own review or to distribute to your unit. Your assistance is needed for the long-term survival of North Star District. Thank you to all, like Troop 358, who have stepped up to make North Star great! Remember: A Scout[er] is helpful. Please note that the original communications provided the wrong location. The correct location is St Alphonsus Liguori’s St Robert’s Room. This entry was posted in District Committee, Nominating Committee and tagged Announcement.